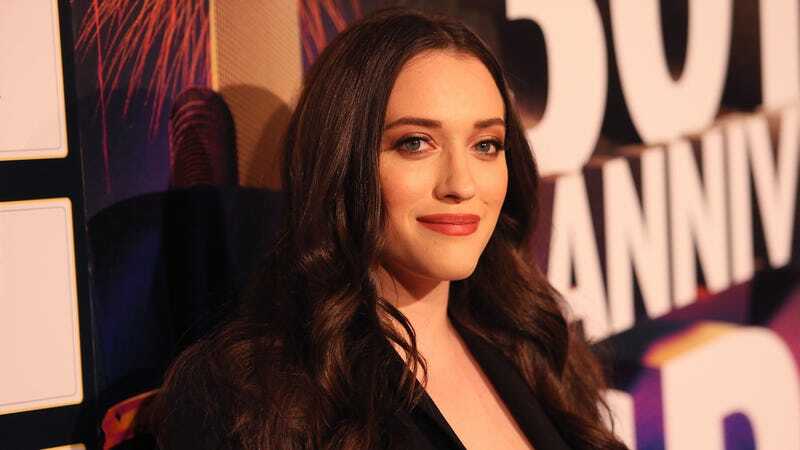 Finally freed of her six-season stint on CBS’s 2 Broke Girls, actress Kat Dennings has landed her next TV gig in the ever-lucrative world of crappy customer service comedy. Per Variety, Dennings has signed on for the pilot for a single-camera sitcom at ABC, based on the book and blog How May We Hate You? The show itself is untitled, but will focus on Dennings, playing Ellie, a hotel guest services specialist who quietly loathes the high-paying customers she’s forced to serve. Brooklyn Nine-Nine’s Justin Noble is set to write and produce the series, with Dennings—whose other, non-Broke credits include the first two Thor movies and Nick & Norah’s Infinite Playlist—also taking a producing credit on the show.